It was a glowing tribute to his beloved wife, the woman who aims to make history by becoming President of the United States of America. At the Democratic National Convention in Philadelphia on Tuesday, Bill Clinton was fulsome in his praise of Hillary, who has now officially received the party’s nomination for the top job. But there was something big – something huge – missing from his speech. The former Mr President described the potential Mrs President as the “best darn change-maker” he’d ever met and recounted how he tried three times to get her to marry him, in a speech designed to use his popularity to ingratiate his wife to Middle America. He took the crowd on a journey through the years of their relationship. 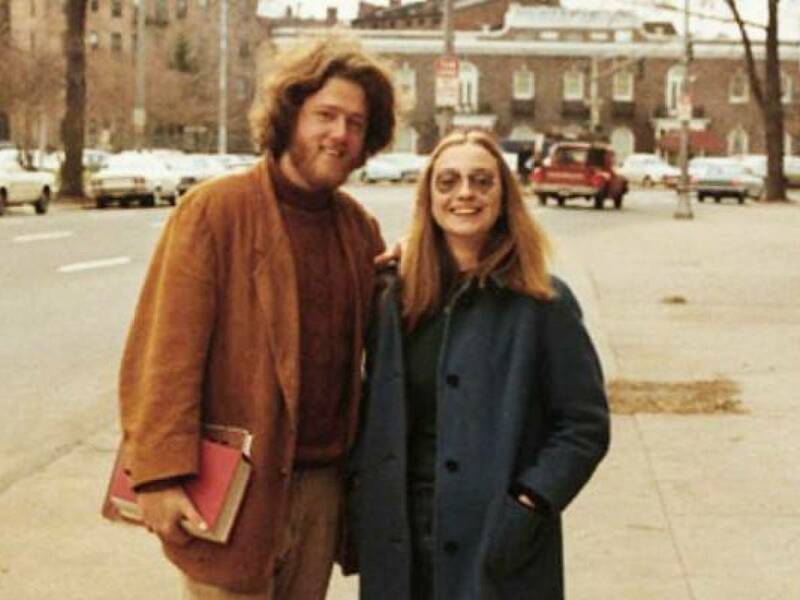 It was 1971, he said, when he met the girl with big blonde hair and glasses.